With the spread of a culture of waste reduction in the construction industry, the traditional management system has become insufficient, so it has become crucial to implement more innovative techniques to improve the performance of this sector. In response to this need, Lean Construction (LC), which is the global reference of a production system with the minimum of waste generation, has attracted several construction companies all over the world. However, previous studies indicate that are several implementation scenarios that differ from one company to another according to their own understanding of the Lean Construction concept. In this paper, the authors attempt to fill this gap by proposing an original input-output model that aims at clarifying the main conceptual basis of Lean Construction philosophy, as well as establishing interactions between the main principles of this concept and all sources of wastes that exist in the construction industry. The proposed model shows nine main principles: customer focus, supply, continuous improvement, waste elimination, people involvement, planning and scheduling, quality, standardization and transparency. In addition, the practical relationships between those principles and nine sources of waste (transportation, motion, inventory, waiting, overproduction, defects, over-processing, unused employee creativity, and work Accidents) have been analysed. 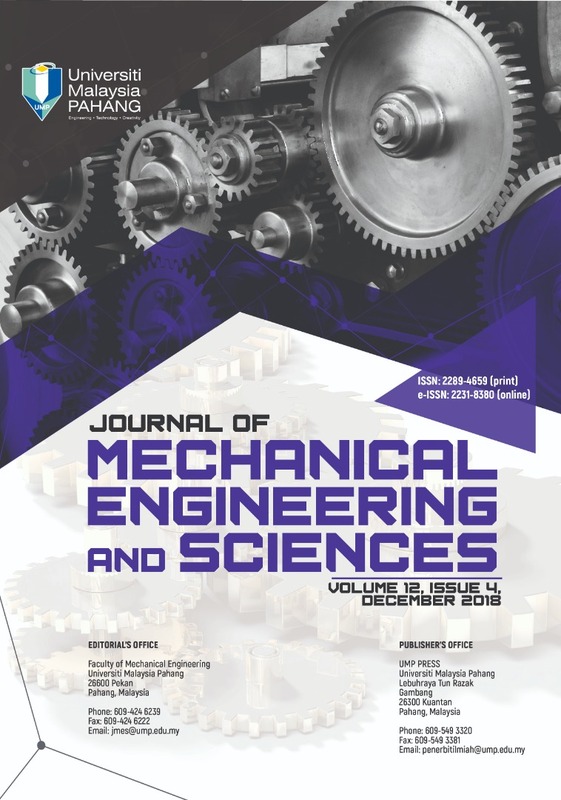 JMES is an open access, peer-review journal which publishes original and review articles that advance the understanding of both the fundamentals of engineering science and its application to the solution of challenges and problems in mechanical engineering systems, machines and components. It is particularly concerned with the demonstration of engineering science solutions to specific industrial problems. Original contributions providing insight into the use of analytical, computational modeling, structural mechanics, metal forming, behavior and application of advanced materials, impact mechanics, strain localization and other effects of nonlinearity, fluid mechanics, robotics, tribology, thermodynamics, and materials processing generally from the core of the journal contents are encouraged.